If you haven’t checked out the Juno Beach Centre’s terrific podcast series called “Juno Beach and Beyond”, you are really missing something special and important. 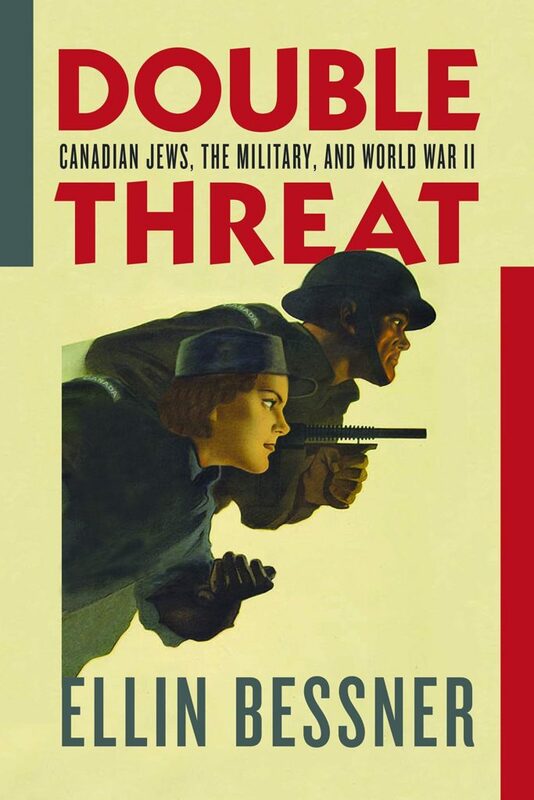 Historian Alex Fitzgerald-Black interviewed some of the most important Canadian writers on WWII-related stories, and his latest episode explores Ellin Bessner’s book “Double Threat” and the experiences of the 17,000 Canadians of Jewish faith who helped defeat Hitler, and rescue the survivors of the Holocaust. In the podcast, the author and host discuss this and other important themes. Adolf Hitler and Nazi Germany posed a double threat to Canadian Jews. The German dictatorship threatened the freedom and democracy of all Canadians. For Jews, it also threatened their very existence. Despite antisemitism in Canada, thousands of Jewish Canadians joined the armed forces. They served in a proportion comparable to that of the general Canadian population. Burdened by antisemitism in the ranks, a number rose to leadership positions and many committed acts of bravery in service to their fellow soldiers. 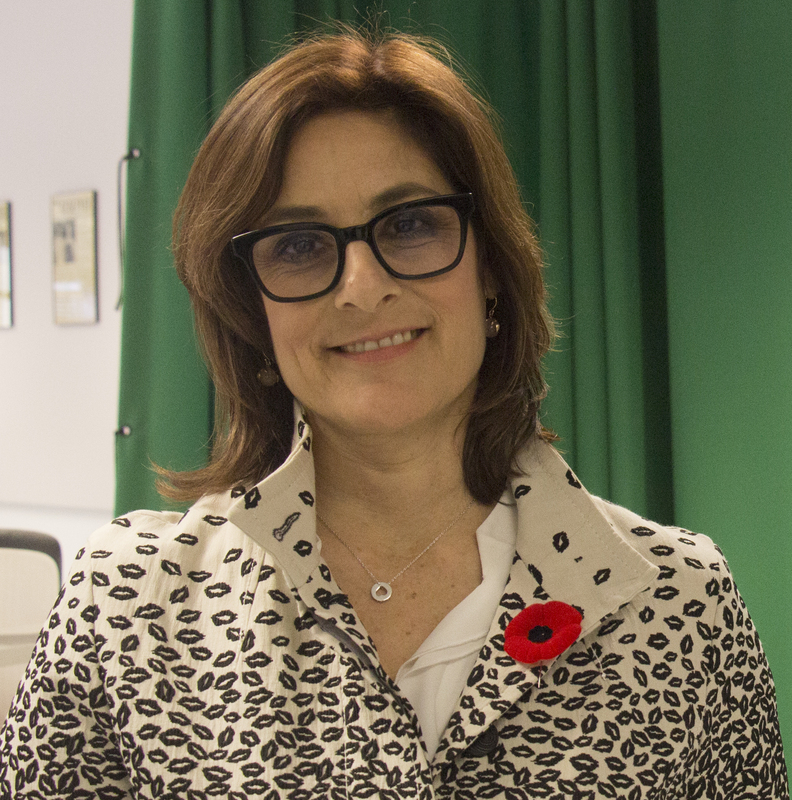 Our guest, Ellin Bessner, joins us to share their stories. They served as liberators and witnesses to the aftermath of the Holocaust. As you will discover in the podcast, Ellin’s research tells us just as much about Jewish culture, customs, and mourning practices as it does about Jewish men and women in uniform and the military in which they fought. The episode dropped August 29, 2018 and you can listen below or directly from their website here.